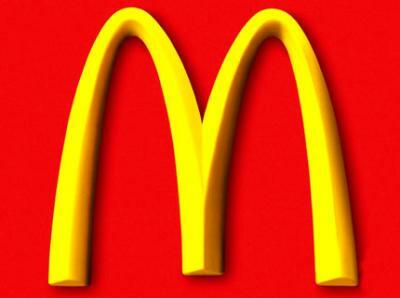 Established in 1955, McDonald's Keokuk has become the number one fast food restaurant in the world. Loved by people of all ages, McDonald's Keokuk has grown to more than 30, 000 locations across the world. It was a long process for the company to get where it currently is but it was worth it, and McDonald's Keokuk promises to continue the progress. McDonald's Keokuk offers a large variety of fast food products, such as: hamburgers, cheeseburgers, french fries, desserts, milkshakes, wraps. The company also sells drinks including: coffee, soft drinks, milkshakes, soda, juice. McDonald's Keokuk offers tasty food at affordable prices, all you have to do is come by in Keokuk at 2010 Main Street, 52632. McDonald is like my second home. You can find me there at any time. Write a review for Mcdonalds! Do you know Mcdonalds? Share your experience - write a review!